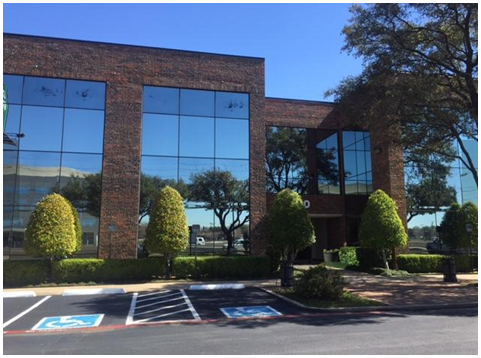 ​​​​​ DALLAS – The Dallas-based Embrey Interests has acquired a Dallas North Tollway office building in a 1031 exchange after recently selling Park Creek Place in Dallas' Turtle Creek neighborhood. The two-story, 47,423-sf office building at 17120 Dallas Pkwy. was sold in an off-market deal by the sellers who will continue to occupy the building as tenants. ​Want more dat​a? See Dallas Office Market Data.